From last days DNS poisoning technique is getting more popular for hacking high profiled sites. 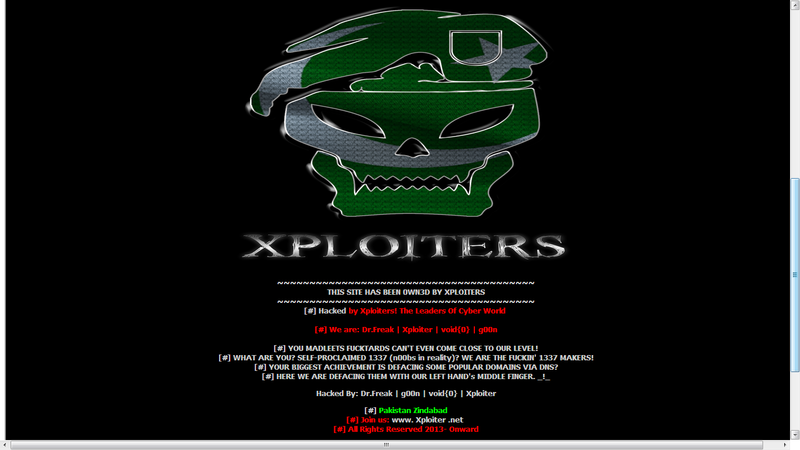 As we have seen that Pakistan hackers team "Madleets" have hacked many high profiled sites, along with many NIC servers. With this popular hackers team KDMS, who have made many news headlines by hacking World's largest Web Hosting Network "Leaseweb" website also with AVG, Avira, Whatsup and Metasploit and more two antivirus firm sites by the same technique "DNS hijacking". Now once again another Pakistani hacking group known as Team Xploiters, have hacked more high profiled domain via same technique. Hackers have hacked and defaced several high-profile domains from Costa Rica. The domains of Costa Rica, that are got hacked are of Google, Amazon, YouTube, Yahoo, Ebay. At the mean time all the domains has been restored and all domains are working fine. You can check all the list of the domain got hacked along with its mirror here.